Stand out from the crowd in the Rundholz Anthra jersey jacket. 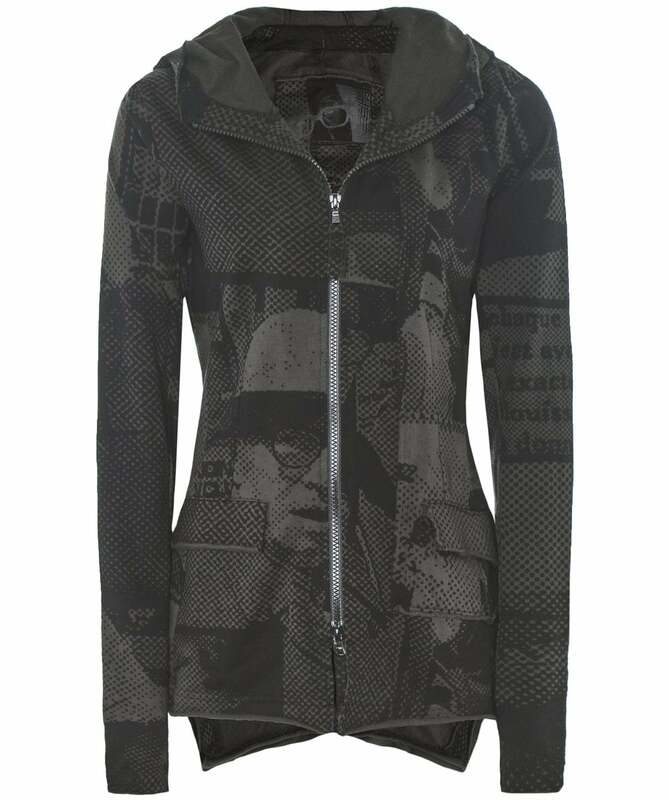 Crafted from a soft stretch cotton jersey, the jacket is adorned in the brand's Anthra print and features a zip fastening, hood, two front pockets and an asymmetric hem. Style yours with tailored trousers and trainers for a laid-back daytime look.